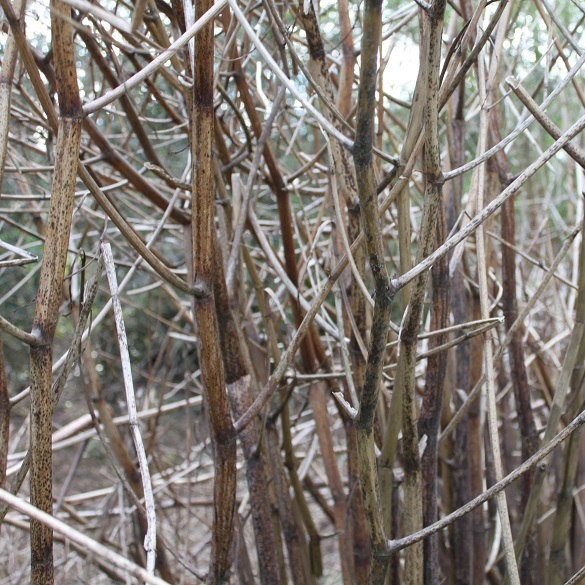 Take a look at the images below. 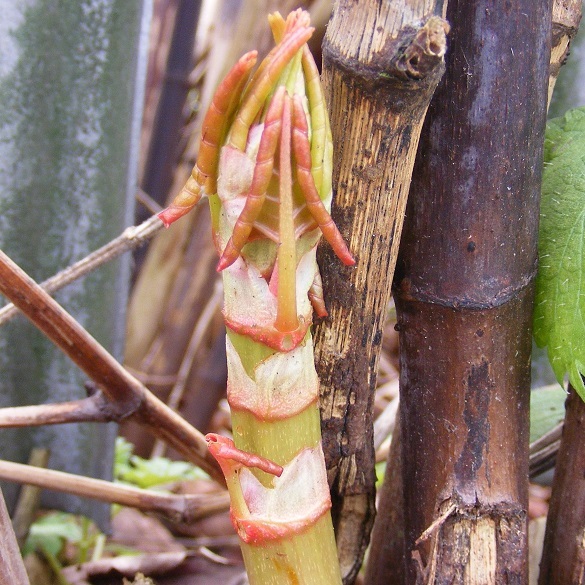 You can also see loads more Japanese knotweed pictures in our gallery and watch our 3 minute video on How to identify Japanese knotweed. 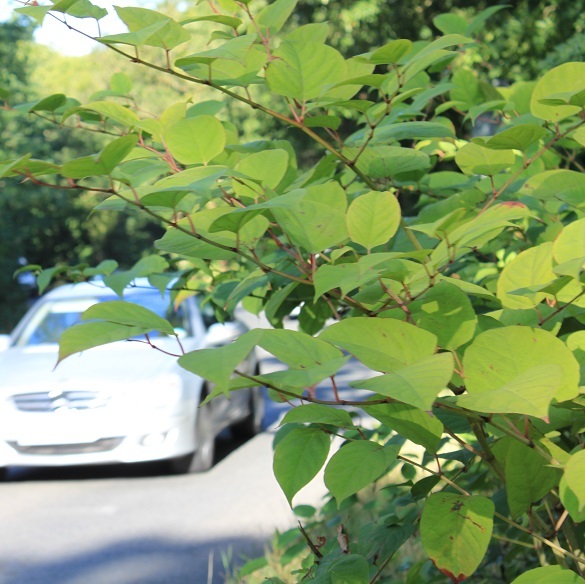 We've also produced a Japanese knotweed Identification Guide, which you can download to help you identify the plant in situ. 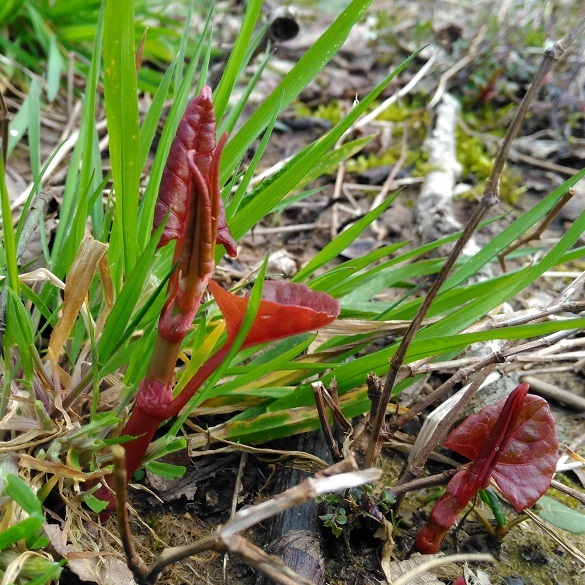 Not looking quite right? 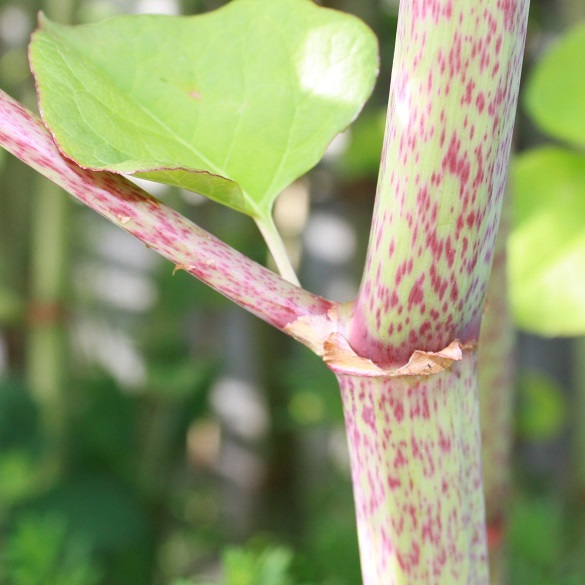 Check our Japanese knotweed Hybrids and Commonly mistaken plants galleries to be sure. 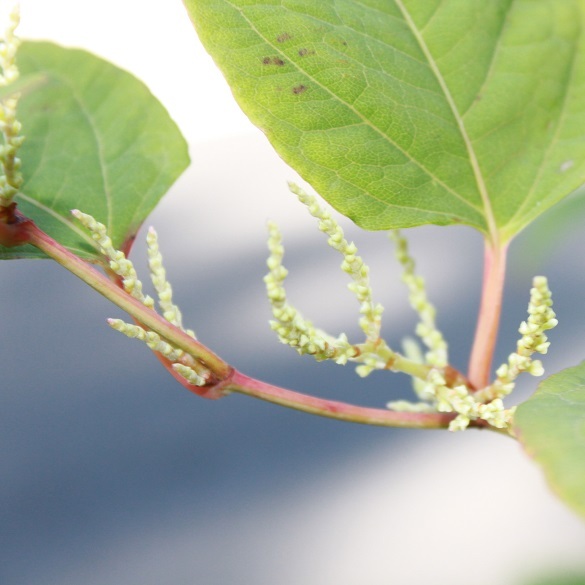 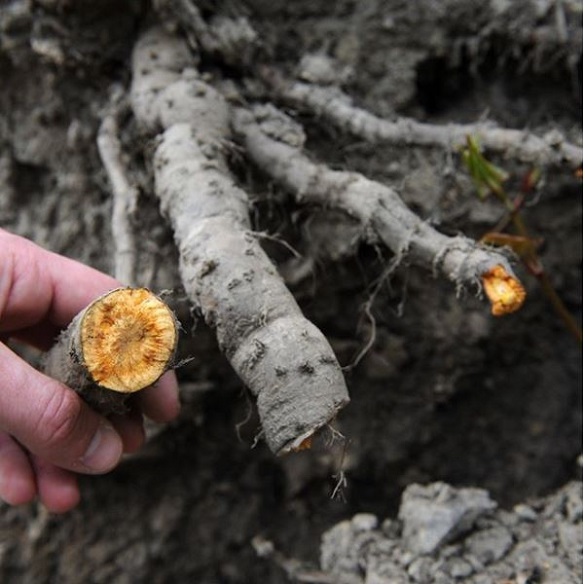 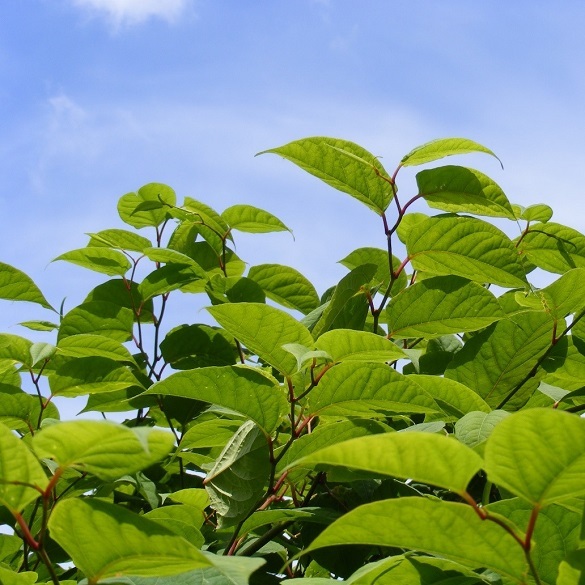 If you are still unsure, we offer a Japanese knotweed identification service. 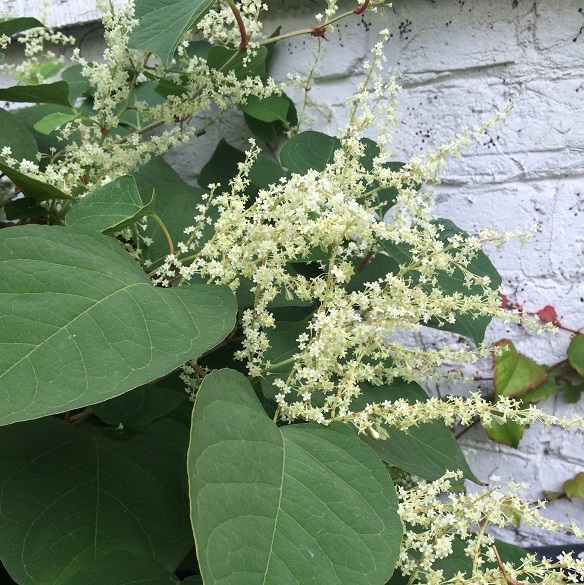 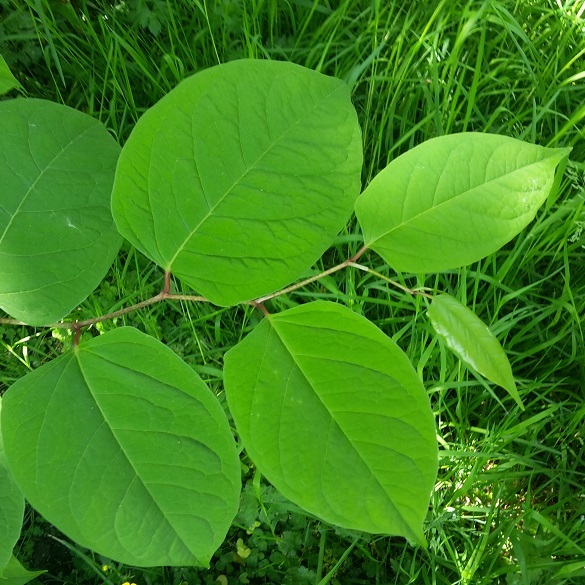 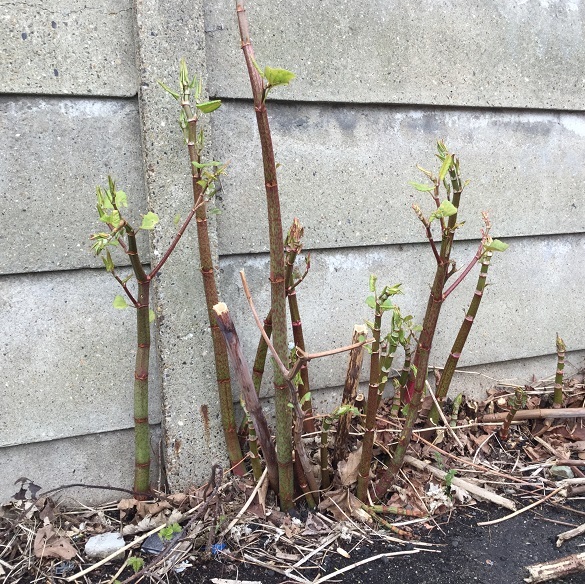 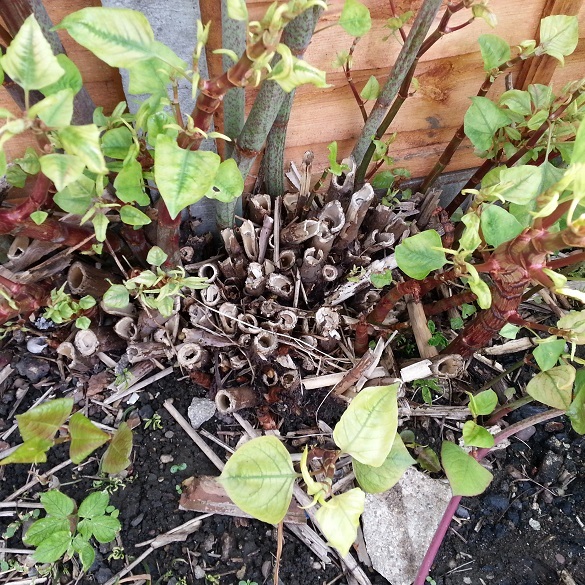 Email your photos to expert@environetuk.com and we'll tell you if Japanese knotweed is present.